Chiropractic is a conservative approach to health care which is non-surgical and drug free. Chiropractors may use a very wide range of techniques which includes manipulation, together with other passive or active procedures to reduce pain and disability and which aims to restore normal function to the body. 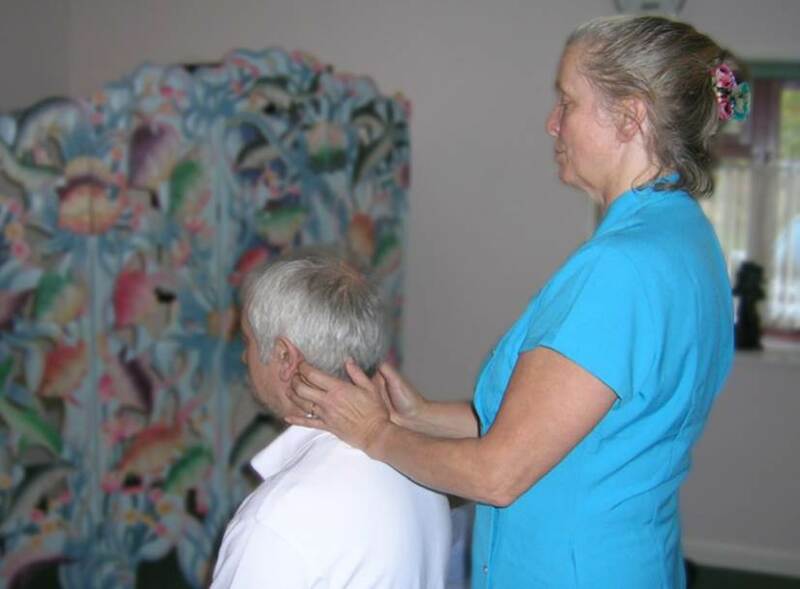 Treatments may include a very wide range of chiropractic techniques that vary in their approach (manipulation, mobilisation, joint distraction, traction, or passive/active range of motion), they may include soft tissues techniques (such as massage), heat/cold therapy, active procedures such as exercises and rehabilitation. Chiropractors will also offer advice on lifestyle, exercise, diet and self-help and will provide support for pain management, sports injuries and active rehabilitation. Chiropractors take an integrated and holistic approach to the health needs of their patients, considering physical, psychological and social factors, so a full presenting picture is obtained before offering a treatment plan. At Chevington Chiropractic Clinic all 6 chiropractors use the McTimoney technique of chiropractic. This was developed by John McTimoney in Banbury, Oxfordshire in the 1950s and is now used by about a quarter of the chiropractors in the UK. It is characterised by its holistic approach, utilizing the body’s own self-healing abilities. At each treatment the whole body is assessed and adjusted as necessary using precise, very fast adjustments that do not appear to have much force. As such it can be well tolerated by more fragile individuals as well as the elderly and young. McTimoney technique is also in the forefront of chiropractic treatment of animals due to its systematic light force approach. The chiropractor will initially take a detailed case history and perform a thorough examination, which considers all aspects of the presenting complaint and may include orthopaedic and neurological testing or imaging. At this point a chiropractor will refer to hospital or a G.P if there are underlying conditions which require medical care. The chiropractor will discuss with you what they have found and suggest to you the best course for managing or resolving your problems, explaining clearly what this means whether it be McTimoney chiropractic treatment, exercise or lifestyle changes such as sleeping, working or resting positions. Once you agree they may ask you to undress to your underwear and put on a modesty gown. They will then assess the joints throughout your body and make swift, precise gentle adjustments wherever they are required. Once you have dressed they will discuss any advice they have to give and answer all your questions. This depends on how long you have had the problem, how bad the problem is, what you do for yourself between treatments and how you respond to treatment. The chiropractor will explain what they think is wrong, what they intend to do about it and how many treatments they think you need before you start a course of treatments. Typically an average initial course of treatments may be between 3 and 6, initially at weekly intervals which will increase as you progress.